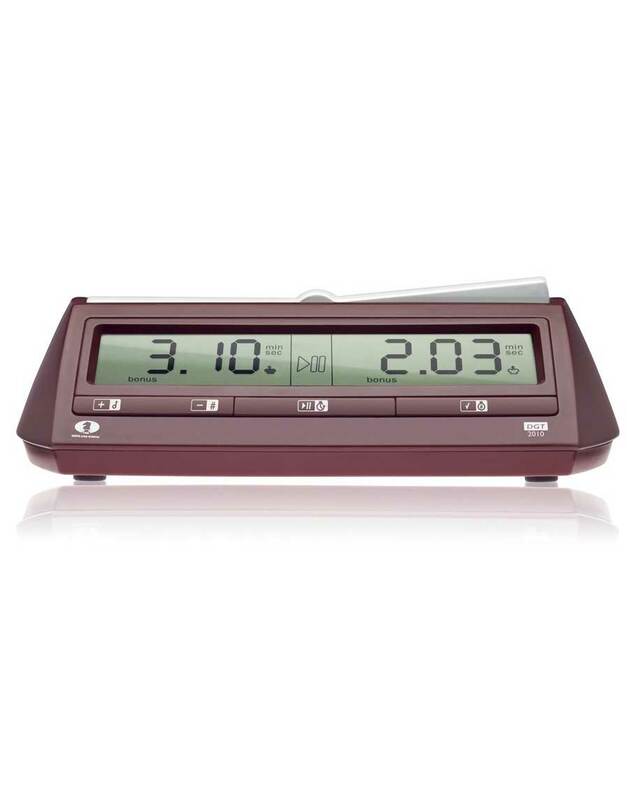 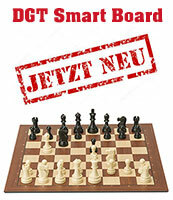 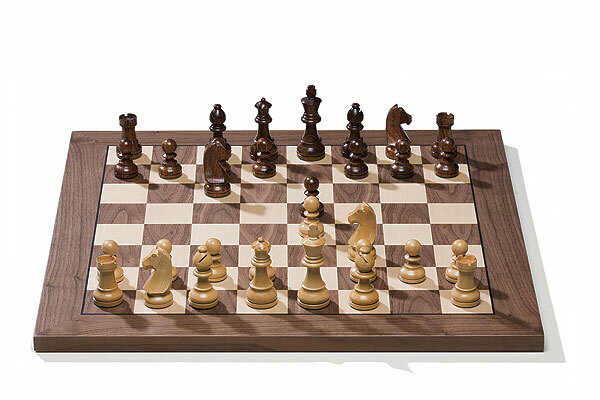 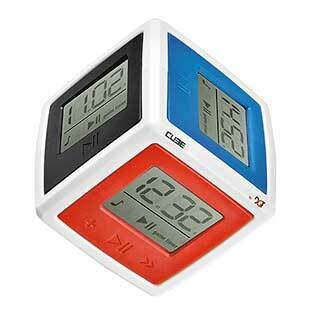 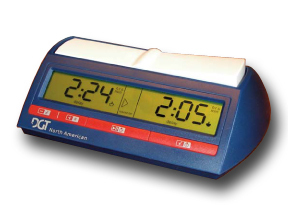 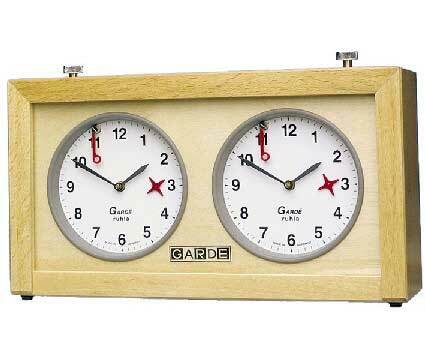 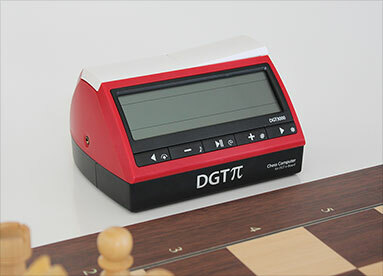 This DGT "North America" Game Timer has been designed to be used as game clock for various two-person board games, especially Chess, Go and Checkers. 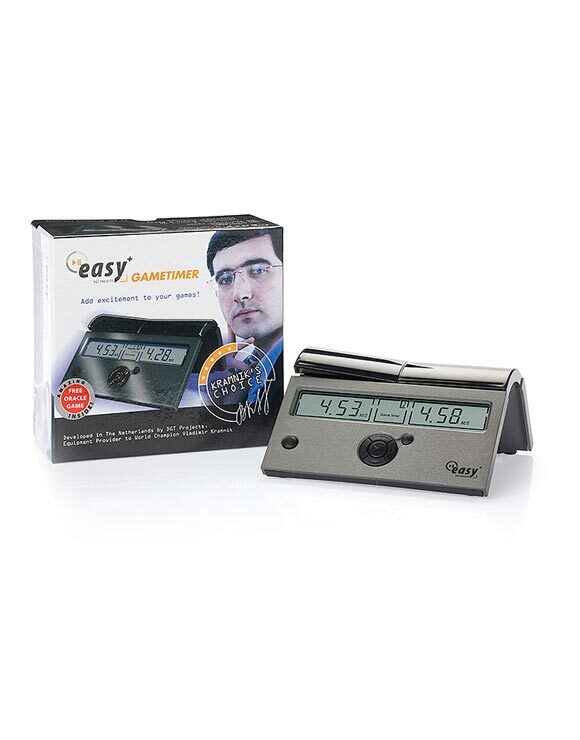 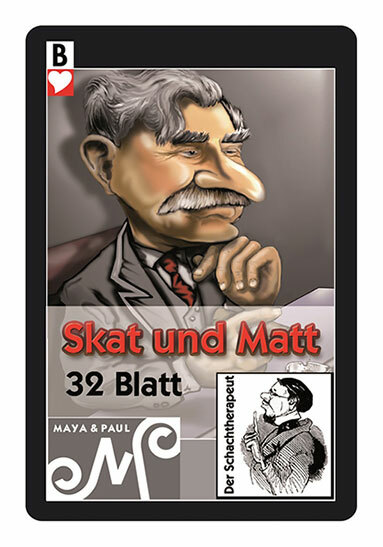 * Quick and easy to set and program! 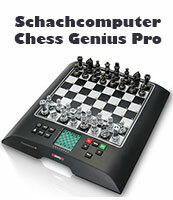 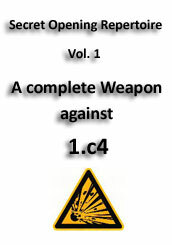 * Set any control manually, fast! 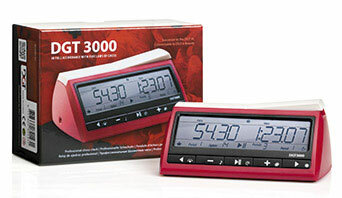 * Set delay controls for 2 or even 3 time periods!